Boxwood Partners, LLC is pleased to announce the sale of Parker Products to The Riverside Company. Boxwood Partners acted as the exclusive advisor to Parker Products with respect to the transaction. Transaction terms were not disclosed. 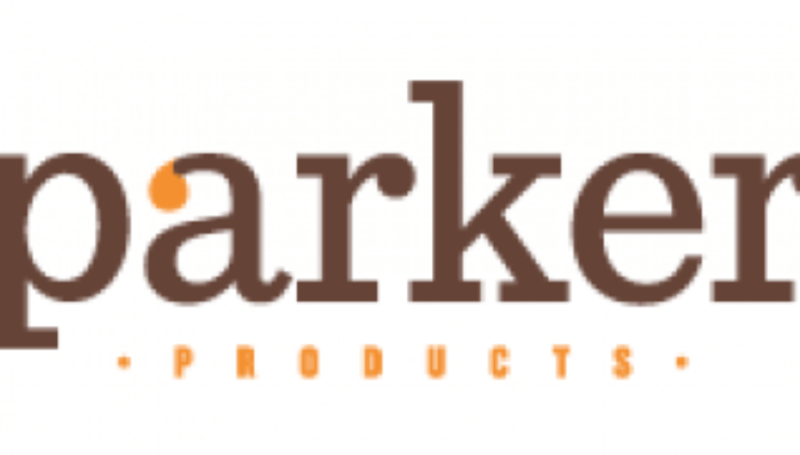 Based in Fort Worth, Texas, Parker Products (“Parker” or the “Company”) is a globally-recognized developer and manufacturer of value-added custom specialty ingredients used by a wide array of the top food & beverage companies. Parker’s product offerings include, toppings, inclusions, grinds, flavor bases, icings, swirls and other innovative items. The Parker Products transaction was led by Boxwood Partners Managing Partner J. Patrick Galleher and Vice President Brian Alas. The Riverside Company is a global private equity firm focused on acquiring and investing in growing businesses valued at up to $400 million. Since its founding in 1988, Riverside has invested in more than 480 transactions. The firm’s international portfolio includes more than 80 companies. Boxwood Partners, LLC (https://boxwoodpartnersllc.com), is an investment bank based in Richmond, Virginia. Boxwood Partners combines a unique blend of senior-level transaction advisory, business operating experience, and proven process execution skills to give its clients a distinct advantage in the market. The firm’s extensive relationships within the global capital and buyer communities (including U.S. and international private equity groups, corporations, hedge funds, and lenders) and other important transaction-related service providers such as consultants, attorneys, and accountants ensure that the firm’s clients receive the attention, service, and results they deserve.